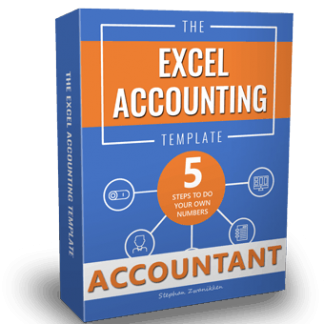 Excel Accounting Template 1.0 including 1 year of support & updates and activitation codes for the first 2 years. Renewal is less than 50% of original package price. Save hundreds of dollars on accounting fees and software. No monthly fees. You only pay a small annual renewal fee for your activation codes, updates and extended support. 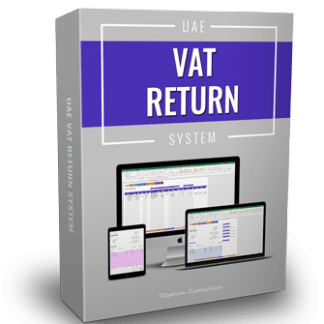 Do your accounting with standard business software you already own. Don’t worry, this is an exceedingly simple process, even the most unorganized, non-tech savvy person can understand. All you have to do is fill out a few simple tables. We even teach you how to select the right category. Invoices, credit notes, quotes, packing lists and reminders are created instantly. No double entry. All you must do is select the invoice number and your document is ready to be printed or saved as a PDF-file and sent to your customer. Creates invoices, quotes, reminders etc. Keep track of your time and travel with the built-in timesheet and mileage reports. Change Anything. Feel free to change the system to your needs and company standards. From colours to language. Beautiful and professionally designed reports help you analyse your business now. A step-by-step process takes out ALL of the guesswork. Our unique cheat sheet and integrity checks throughout the template make sure you always choose the right category. 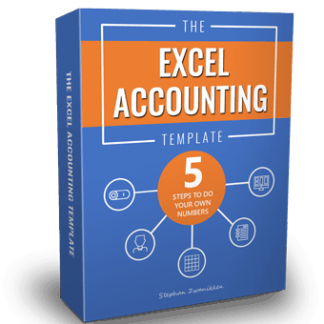 The best accounting template you can find. Gegeven ervaringen vanuit verleden nu ook alle vertrouwen dat product zal voldoen aan de verwachtingen. The accounting template learned me a lot of accounting. Now I understand how it works. I have a good overview on my business. The Dashboard shows me how business is going. I shoud have it a year before. I paid 30.000 Euro accounting costs and I still had to stop my business because they didnt’know what went wrong. Now I have everything in my own hands because of the accounting template. Thank you Stephan. Thanks for this raving review Sjoerd! If you encounter any problem, just let us know, and we’ll help you out.